Honored to find I was just named one of the Top 15 Traditional Quilt Blogs (and the #2 spot to boot) by Feedspot, a Blog Feed service. 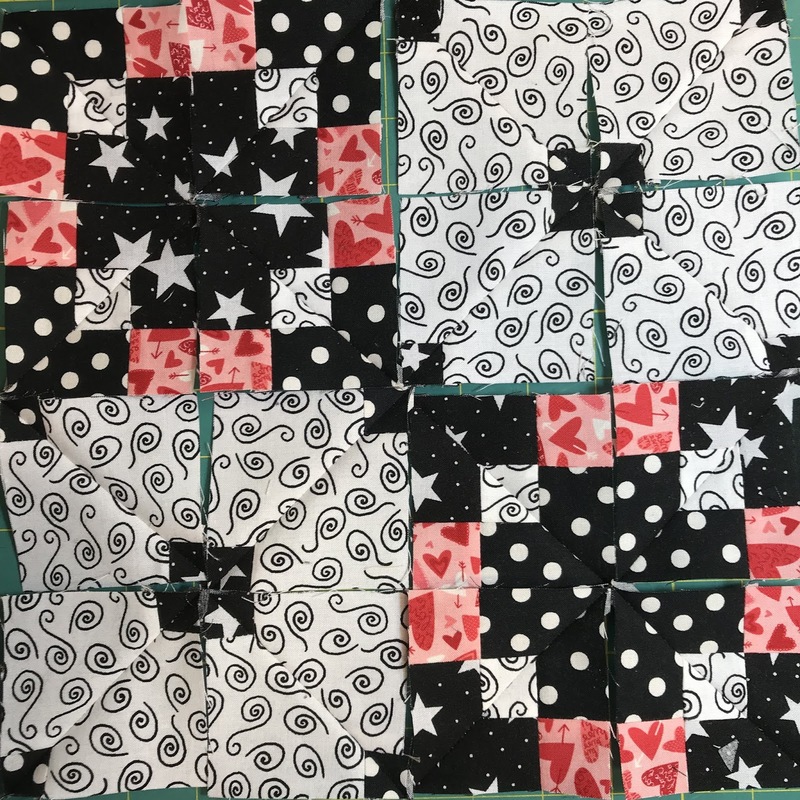 If you are just finding out about me, I am a nationally Certified Quilt Appraiser through AQS - one of less than a 100 in the US and Canada and the only one in Utah. 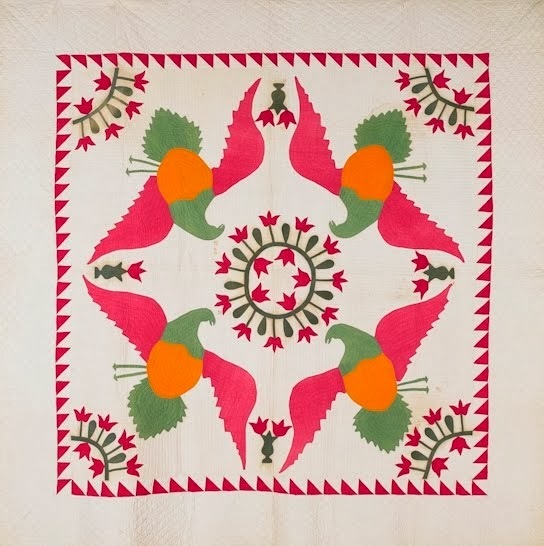 I'm an avid antique quilt collector, researcher, and historian. 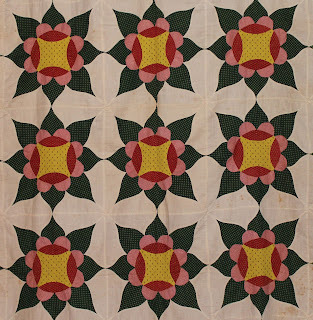 I enjoy sharing my antique quilt collection via the blog, facebook, Instagram, etc. under Textile Time Travels. 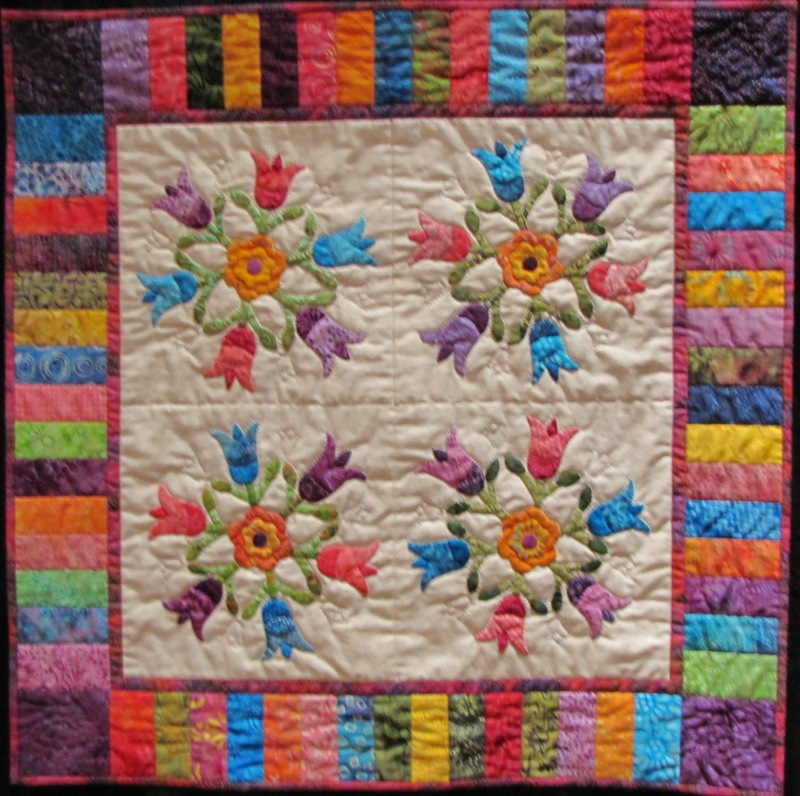 But I LOVE sharing my quilts in the cloth, in person with quilt guilds, shops, quilt retreats, etc I specialize in early quilts from the 1800s, both applique and signature quilts, as well as museum quality pieces. 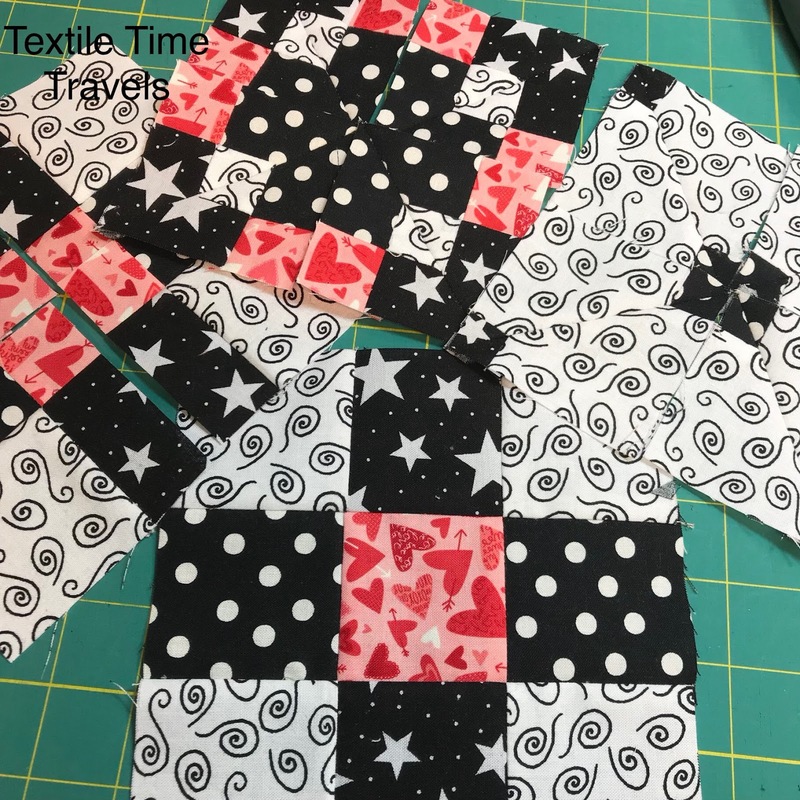 HAVE QUILTS - WILL TRAVEL!! See my pages - listed under the banner photo for more information on quilt appraisals, antique quilt classes, trunkshows, etc. 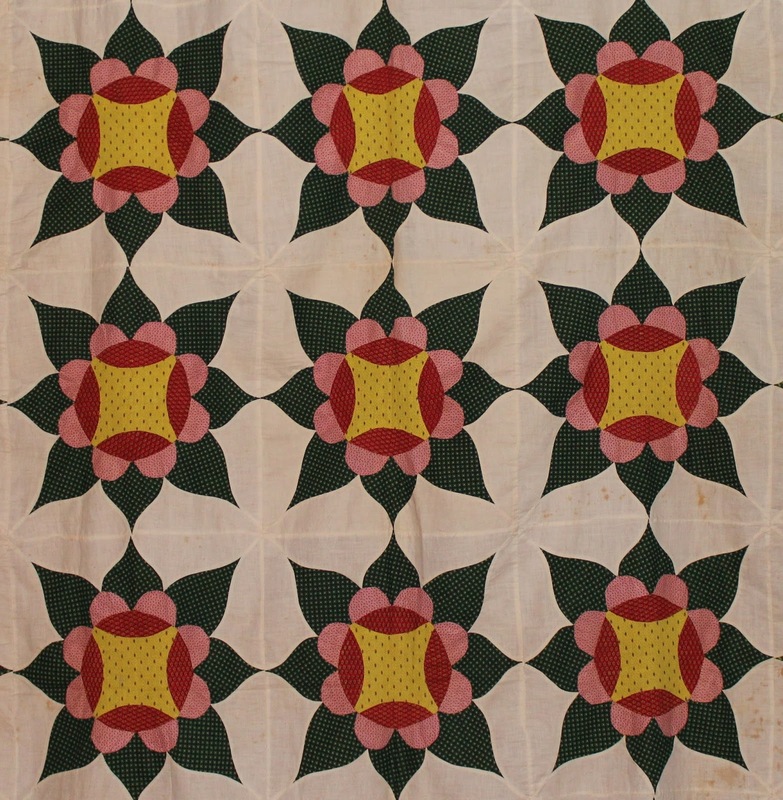 I also enjoy making traditional antique reproductions of quilts in my collection and teach other to make them as well. I even sometimes make modern versions of my antiques. 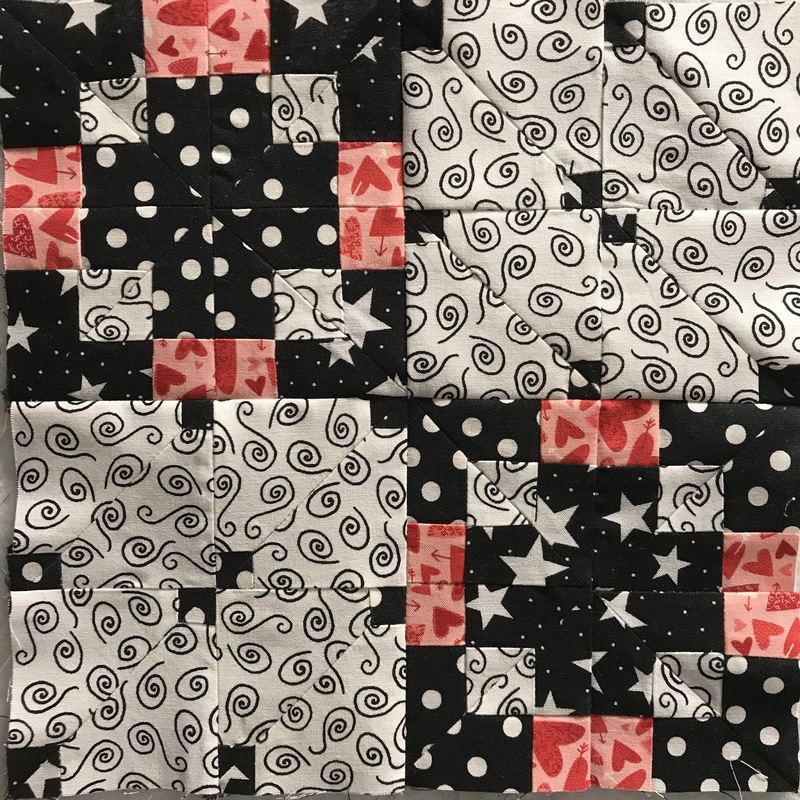 I also like to make other types of modern quilts. Happy to be part of Teresa Mairal Barreu of Sewn Up Patterns' book tour/ blog hop for her delightful new book Turnabout Patchwork After trying these techniques, you'll never look at a traditional block in the same way, ever again. Please be sure to leave a comment below for a chance to win a copy of her new and creative book. And be sure to visit her blog and the others on the tour for more chances and to see the awesome projects and win prizes too! 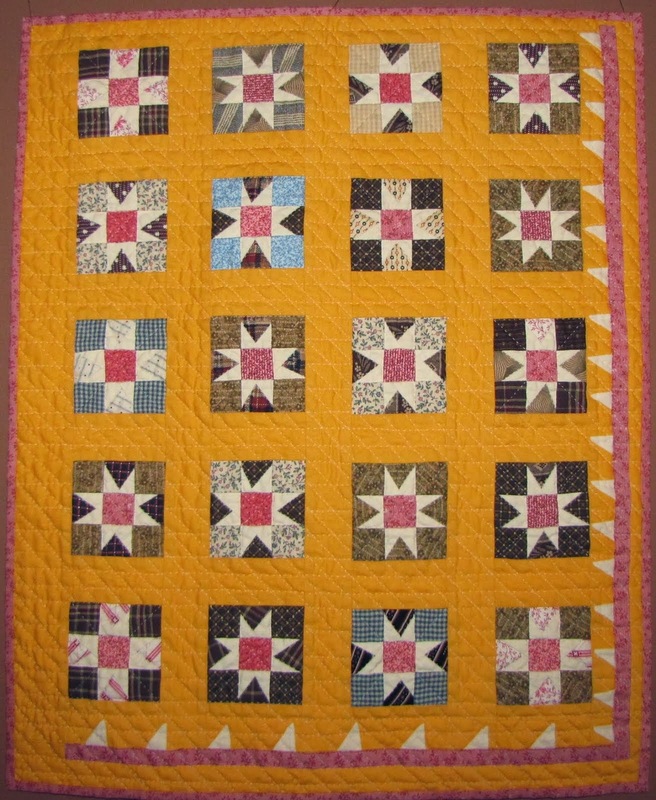 This is my miniature Cross Quilt top - which finishes at only 10 inches. 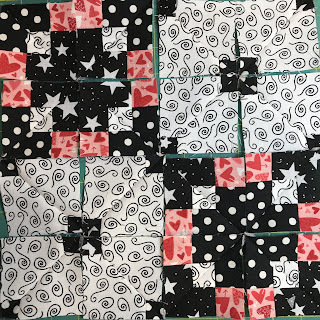 I think it will be my new February and Valentine's Day quilt or maybe a holiday pillow. I started with 2 1/2 inch strips instead of the recommended 5 inches so I'm the crazy tiny piecing person. Since this pattern is a variation on the Disappearing 9 Patch block, I started off making 9 Patches. 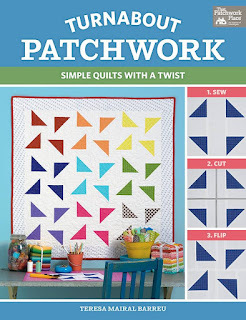 It takes two 9 Patches to create one Cross block and one supporting block. Here I was playing with the fun design options with this pattern. There are several different ways to arrange the Cross blocks and the background block. 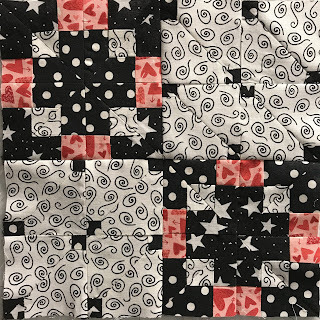 Black and white and pink are my go-to happy colors and you can't go wrong with polka dots, hearts, and stars! Check out Teresa's new book and join in the fun!!! & Remember to leave a comment here for your chance to win a digital copy of Turnabout Patchwork from Martingale. 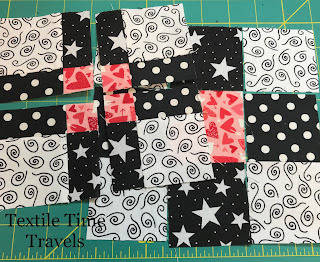 Hop on to see what other quilt designers have created starting with a simple nine patch block, slicing it and rearranging it into different blocks and layouts - February 8th and scroll down further for the full blog hop. Would you like a copy of Turnabout Patchwork? Then leave a comment :) Martingale is giving away a digital copy to one of my readers. 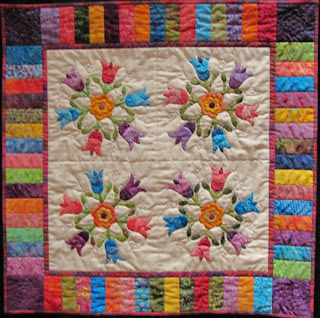 To enter, simply leave a comment on this post with your favorite quilt style, technique, or pattern (old or new). Be sure to leave your email address so that I and Martingale can contact you, if you win. The giveaway closes at 11:59 Eastern on February 15, 2019. --Giveaway closed-- Thank you for all the comments and visits.